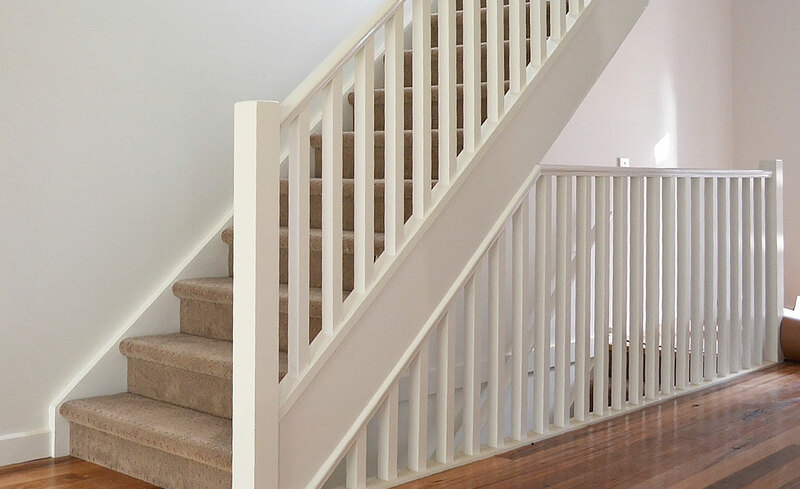 Although there has been a shift towards more modern designs, traditional or classic staircases will always remain a popular feature of Australian architecture. 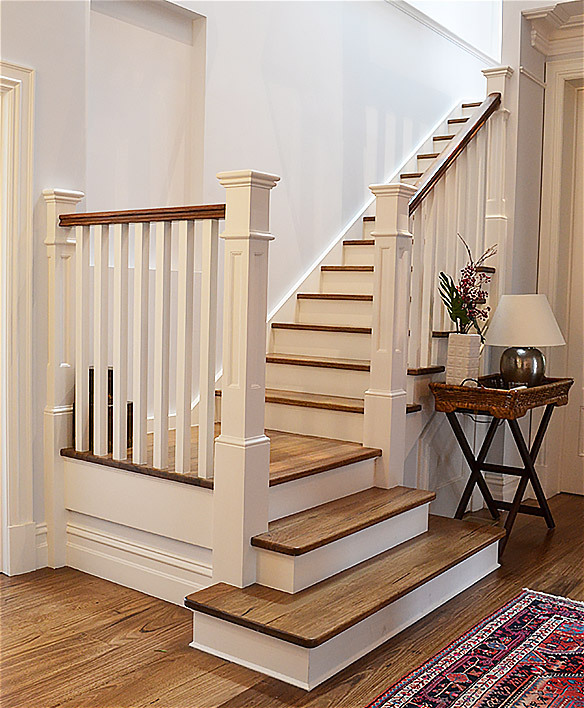 This is due to the stunning handcrafted elements that are so common of this style, from continuous handrails and feature posts to Australian hardwoods and decorative balusters. 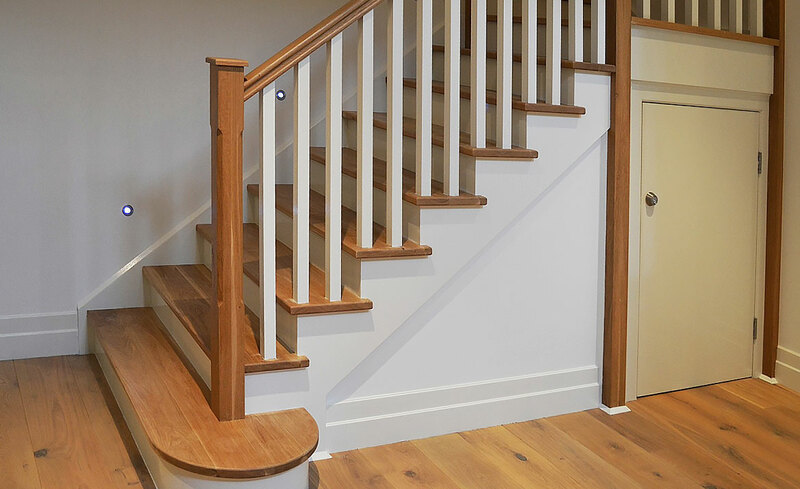 “To us, classic design is a collision between traditional features and modern technology that makes stairs more robust and efficient”. 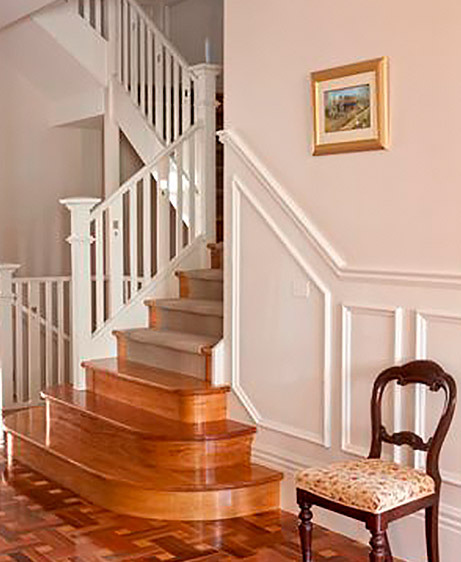 Choosing the right colour for classic stairs in Melbourne can really make or break its design. 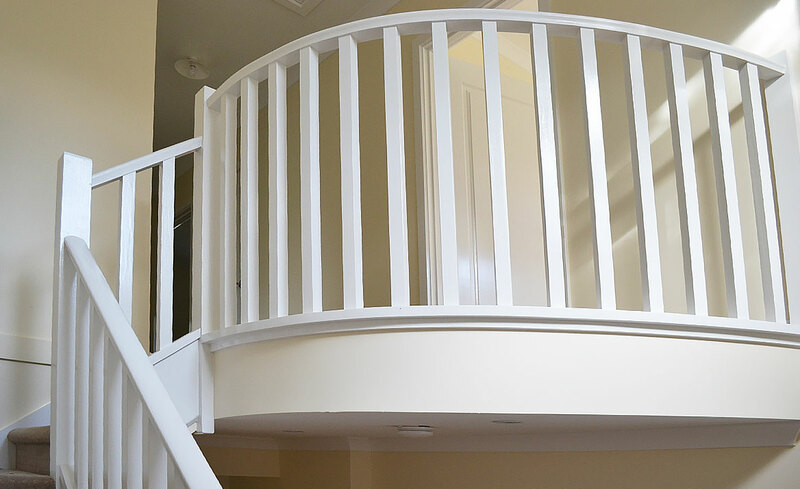 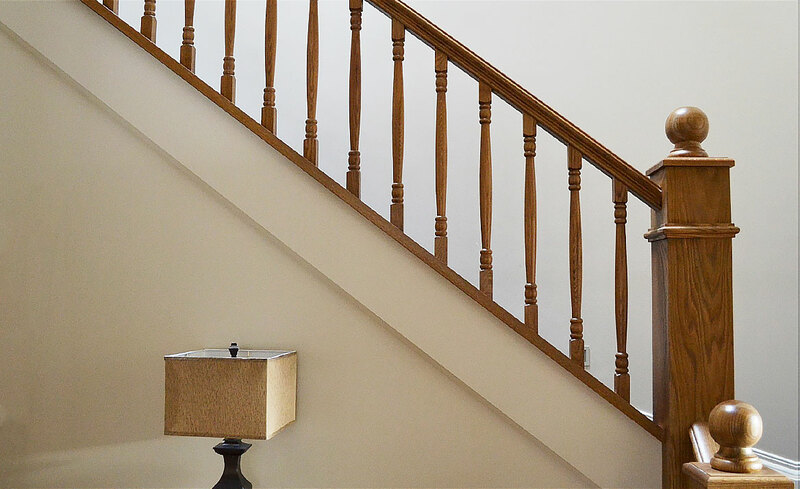 We can help you to decide whether paint or stain is a better finish for a traditional staircase based on other design elements used throughout your home, as well as help you to navigate the many colour options available. 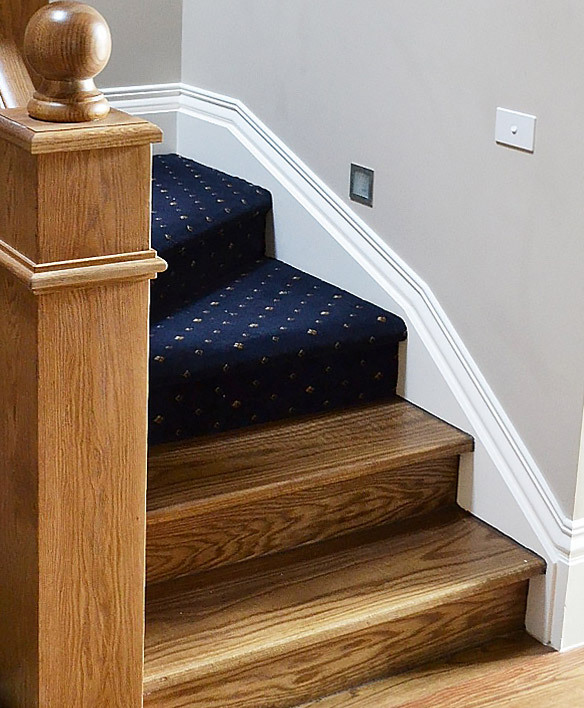 Gowling Stairs crafts classic or traditional stairs for all areas of Melbourne and wider Victoria. 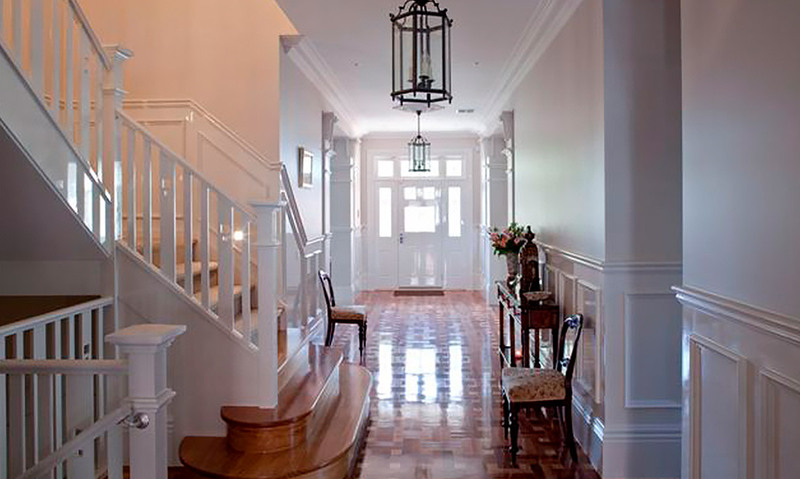 Some of the suburbs we service include: Balwyn, Glen Waverley, Doncaster, Camberwell, Hawthorn, Kew, Caulfield, Bentleigh, Brighton and Toorak.